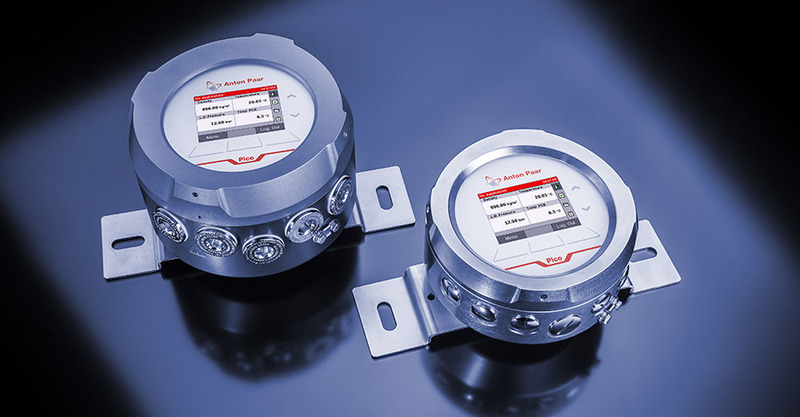 Pico 3000 is a high-performance transmitter for real-time measurement and operation with the newest generation of Anton Paar process sensors, including the L‑Dens 7000 sensors series, L‑Sonic 5100/6100 and L‑Com 5000. The transmitter can either be built into the sensors or operated via remote control. 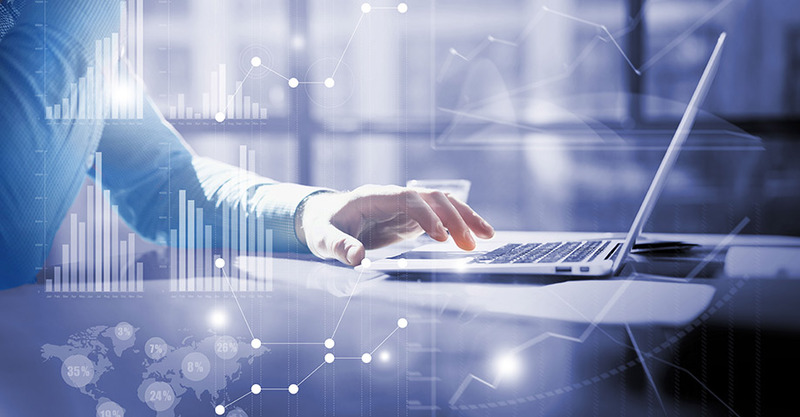 Which data is necessary to control your process? Analog, HART, Modbus RTU, PROFIBUS DP, PROFINET IO, Frequency. 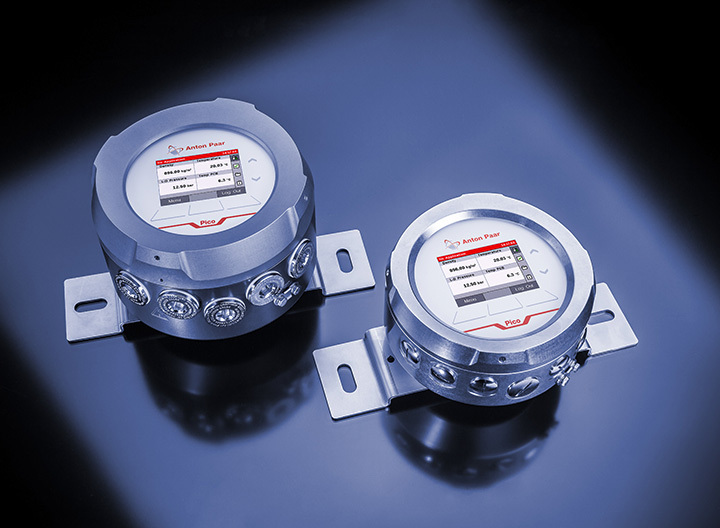 With the additional sensor interface of Pico 3000 it is possible to operate and take real-time measurement results directly from the sensor. 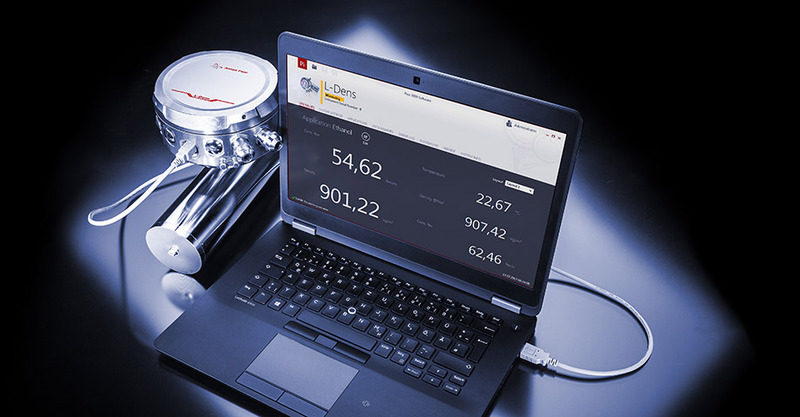 Pico 3000 combines various measurement parameters, such as density and/or sound velocity – optionally also in combination with external devices like a pump, by only one intelligent control unit. The USB interface ensures a simple and direct configuration of all values by a personal computer using the Pico 3000 configuration software. The integrated quality control and error management offer fully automatic backup and restore functions and log your data and error codes. Pico 3000 comes with embedded standard applications to determine the concentration of sugar, ethanol, hydrochloric acid, sodium hydroxide, sulfuric acid, and many more two-component mixtures. With the optional Product Selection Mode you can define up to 32 different products, each using any of the available applications. In this way several applications can be used in the same Pico 3000 or the same application can be used with different product-specific parameters.